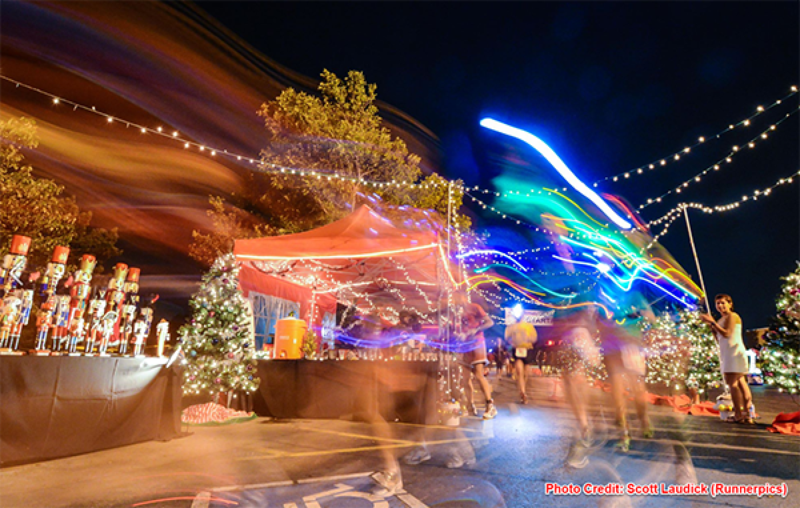 6, 12, 24 Hr and 6 Hr Relay held in Lisle, IL in a fun, festive atmosphere. One mile certified loop. 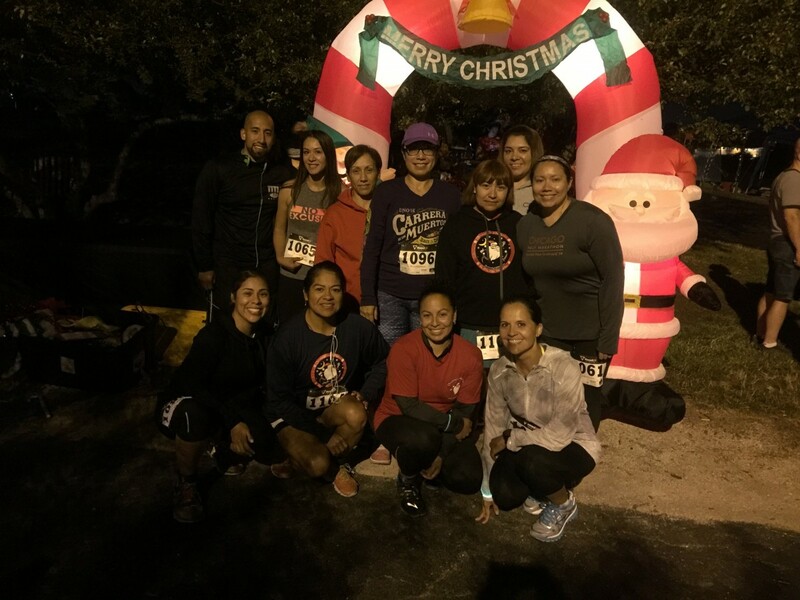 Entire course is decorated in a Christmas theme - lights, inflatables, ornaments, Christmas music. Event is held at the Lisle Community Park and Lisle High School. Runners are permitted to set up tents along the course in designated areas.